Eminent is a modern looking premium quality multipurpose WordPress theme for every type of businesses for their online presence. 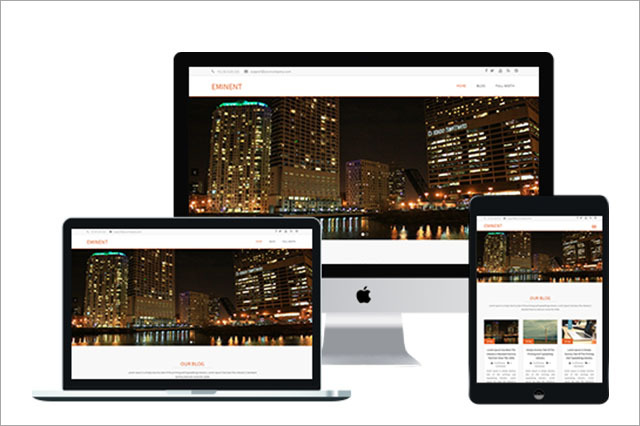 Eminent is mobile responsive, SEO-friendly and optimised for quick loading in web browsers. Eminent has several options to customize the home page text, logo etc. 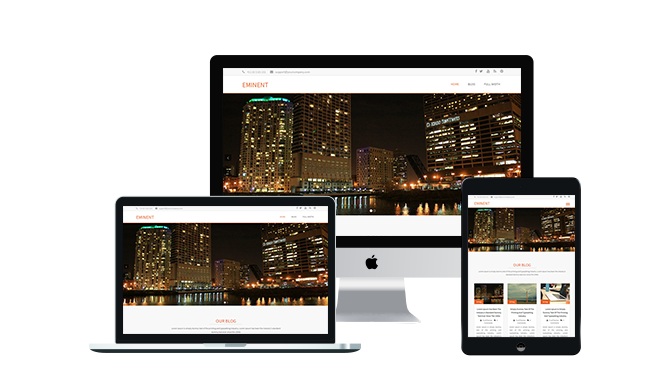 Eminent is 100% mobile responsive so it looks awesome in desktops, laptops, ipads and mobile screens. 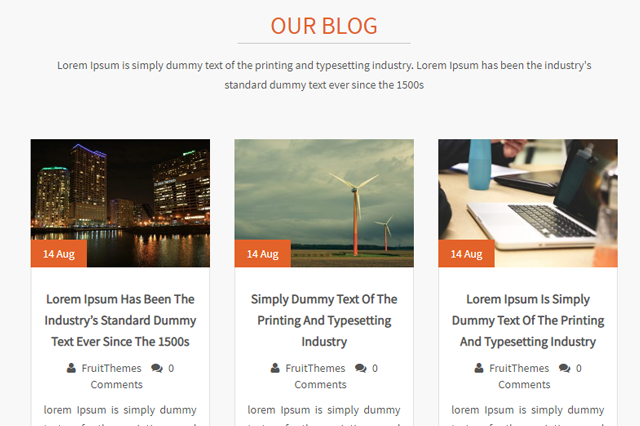 Eminent Latest blog posts show on the homepage automatically as soon as they are posted. This section is also manageable through customizer section. Eminent Pro is SEO optimized hence it helps you reaching TOP in Google Results.